This is a large portion recipe to make several so you can freeze them. You can always break the recipe down if you do not want to make this much. 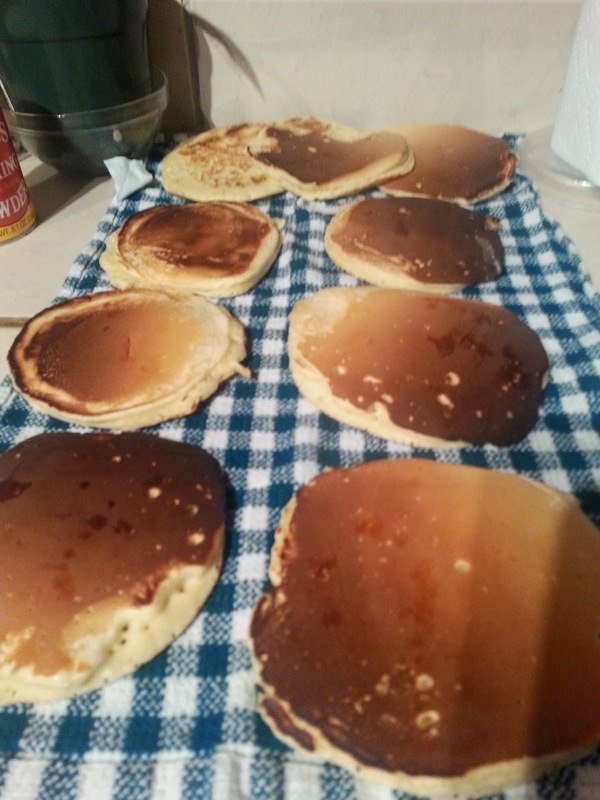 I made about 20 pancakes from this batch. The original Recipe inspiration was by "How Jen Does it" Check it out here. 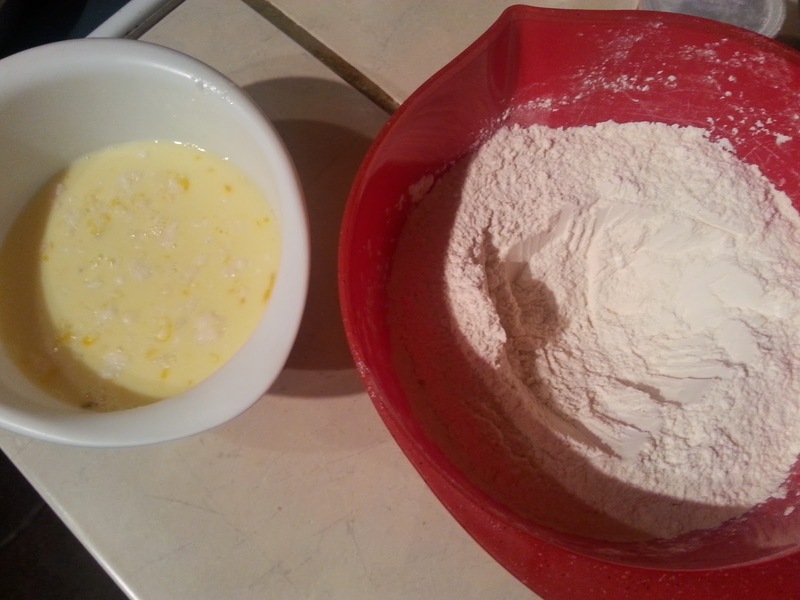 In a large bowl combing the Flour, Sugar, Salt and Baking powder. 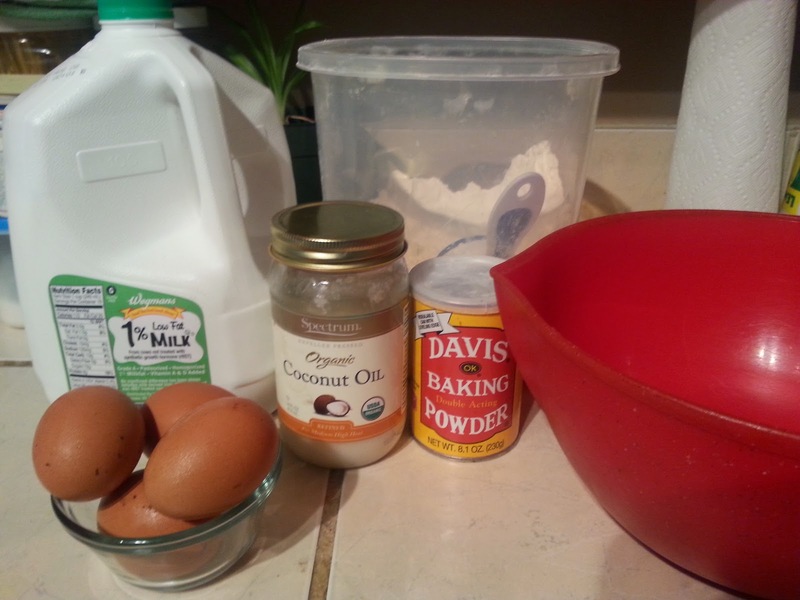 In a small bowl combine the liquids, Eggs, Coconut Oil and milk. Once both are combined mix together and stir into a pancake batter consistency. Then star pouring the mixture and make some pancakes!! Try and keep in mind these have to fit into a toaster! I made mine on the fluffy side. 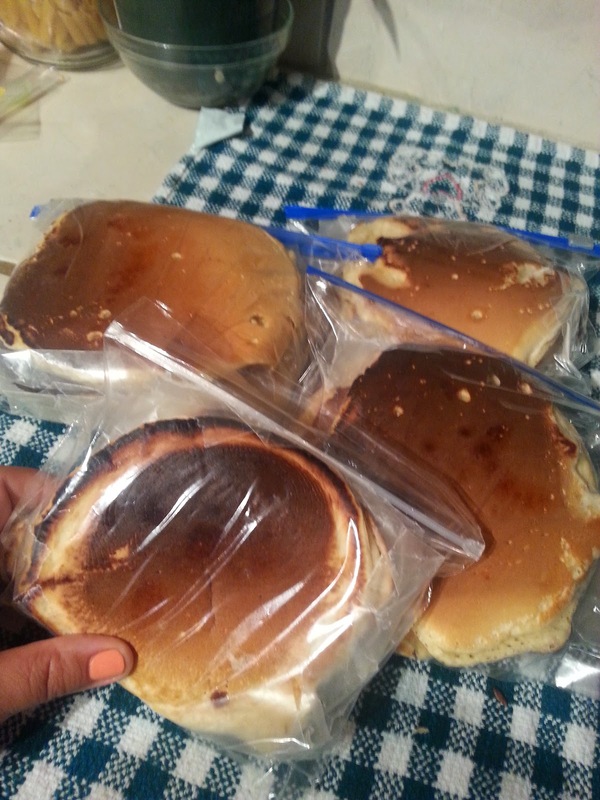 Let your pancakes cool before you bag them to place into the freezer. Once cooled I packaged then into freezer bags. I placed wax paper in between them so they do not stick together. These are a fast breakfast food and or snack. 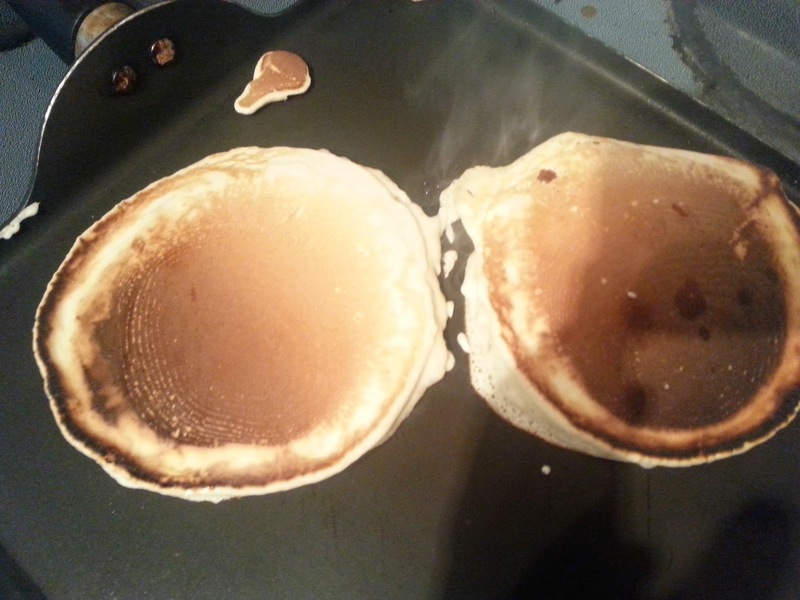 When you are ready to use these just take them out and pop then into a toaster just like any store bought pancake! **I received a free subscription to review. I was not required to write a positive review nor was I compensated in any other way. The opinions I have expressed are my own. I am disclosing this in accordance with the FTC Regulations. Here is our picks for the Month of September on Netflix #Streamteam! I wanted to share some printables for all you Parents out there! 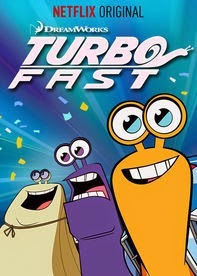 Turbo: FAST is a great family friendly show that just had more episodes added!If you have seen the DreamWorks movie this is a continuation of that series. This is great for many age groups as it does teach motivation, determination and friendships! Our Adult picks are two pretty awesome shows in my opinion! 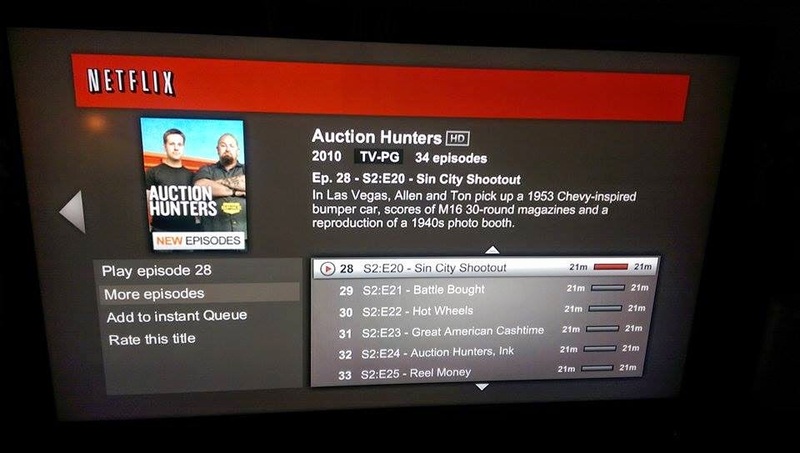 Another show we cannot get enough of is Auction Hunters! They added more episodes, EEK! If you have a dream of finding a diamond in the rough or an inkling to get rich this show just might strike your fancy. Ton and Allen are hilarious and it never amazes me what they find in storage lockers! 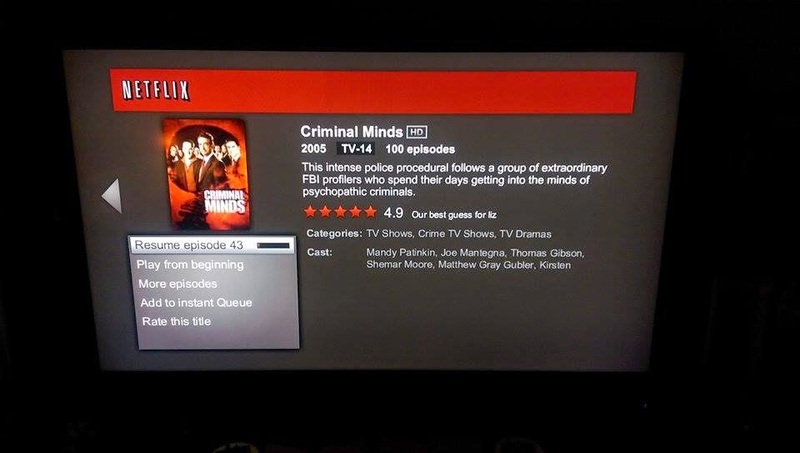 Criminal Minds has been a favorite show of mine since my young adult years. This intense police procedural follows a group of extraordinary FBI profilers who spend their days getting into the minds of psychopathic criminals. If you enjoy crime shows you should definitely enjoy this series!! 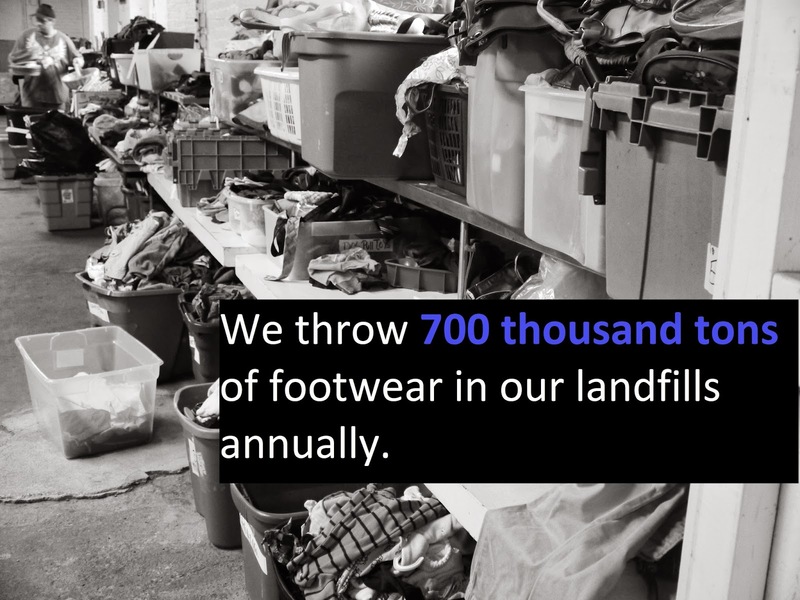 What would you consider adequate footwear? I bet when you walk outside and head to your vehicle you don't realize the ground is cold and rough? That your feet are warm and cozy for the most part. 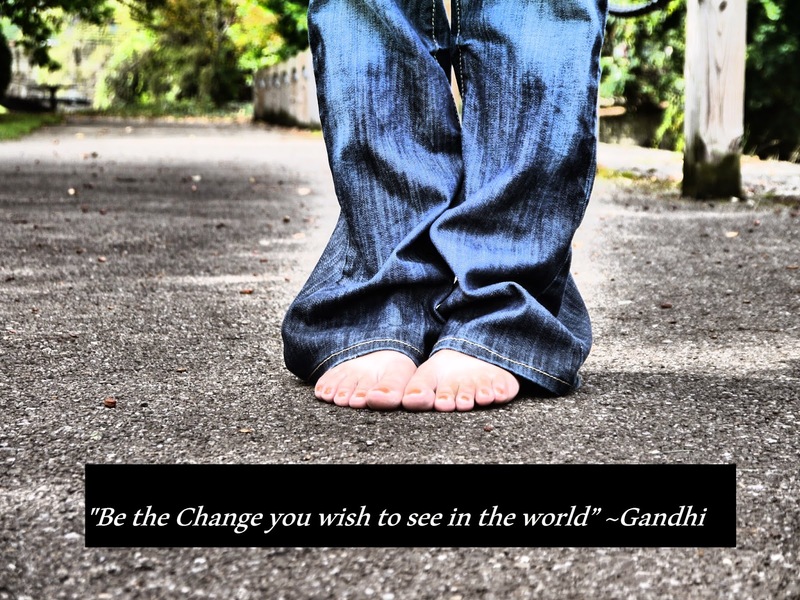 You are not ashamed that your last pair of "shoes" are embarrassing but you go without so your children don't have too. That the shoes you have more holes then a Swiss cheese block. 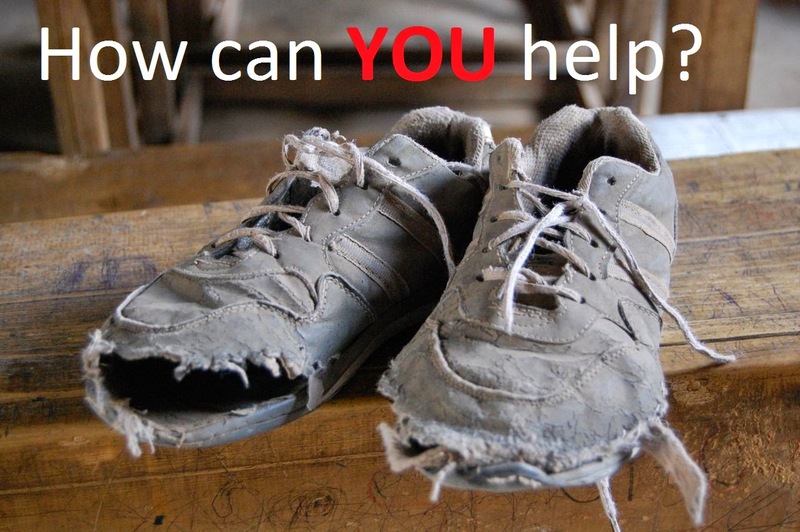 I gave my shoes up for 10 days find out why here and here. My thoughts on how my first day went... Well, How can one describe in words. First let's just say all of my heat escapes through my feet. I have not shivered this much unless its below zero and I am in the snow for long periods of time. 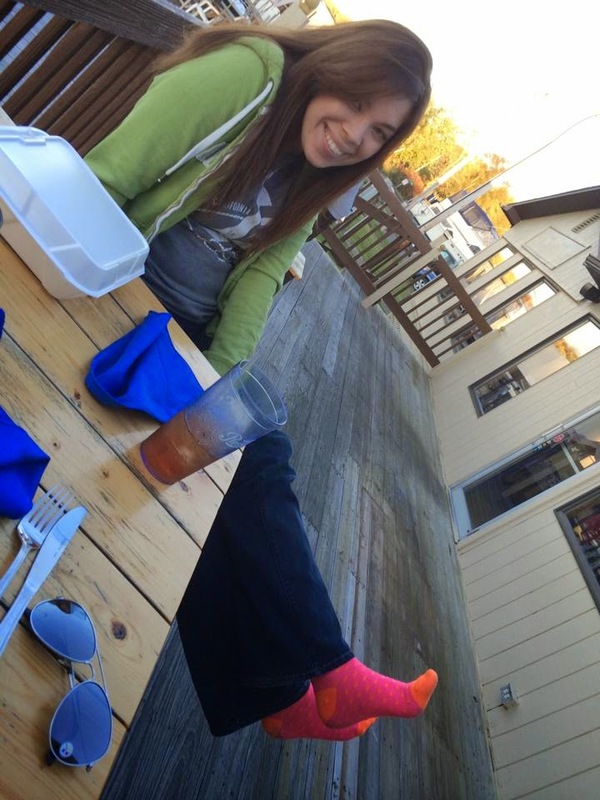 Once your feet are cold it's like they refuse to allow heat into your body. And since I am doing this challenge I decided to live my normal routine. 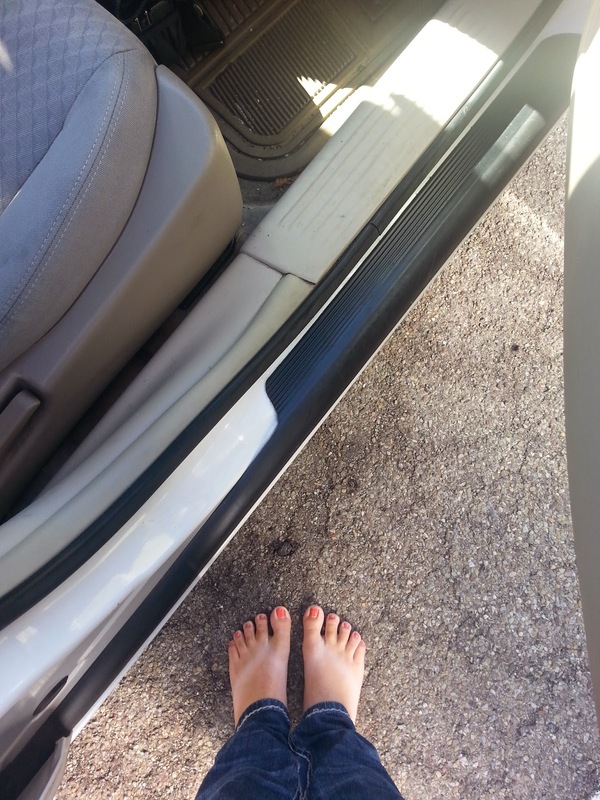 We dropped Mac off to school, without shoes. 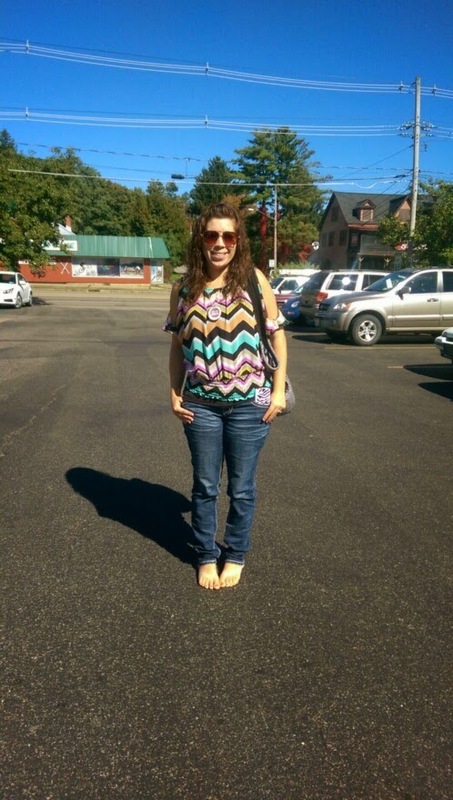 I went to stores, a friends for coffee, office without shoes. I wanted to really have the experiences of what it is like. I am cold, my feet don't hurt but I can imagine they will eventually. Some stores floors are in a word: DIRTY! I guess I have never watched where I walk so much... More on my trials & journey tomorrow...! 55 years Schwan's have delivered delicious, easy-to-prepare meals and ice cream! As a child I can remember my Grandmother ordering Push-pops. She passed from Cancer when I was a young first grader but the memories of afternoons with her outside sharing Schwan's Push-pops are just like it was yesterday! Reviewing them gave such a warm feeling of remembrance and love. I quickly headed over to their website and ordered some goodies! Now we missed the first delivery time, they came to the house, we weren't home, which was not convenient. We had to wait another two weeks for our order because of this. In the future I will pick a specific time to have them delivered but as it was my first time ordering I was not sure. When they arrived at the house they tried to up-sell and gave us a new catalog to look through and order from. They accept all major credit cards, cash, check, EBT, gift cards, or Schwan'sPay! Here is the lovely packaging we were handed. Our order came in boxes. Now I ordered the Push-pops and a chocolate cake. This is what we were given. I thought about calling customer service but I think I will just try these out and see if we like them just as much. What we liked: Friendly customer Service both on the phone & in person. What could be improved: The delivery for new clients because we ordered & it took over 2 weeks for it to be delivered. Correct order shipment. 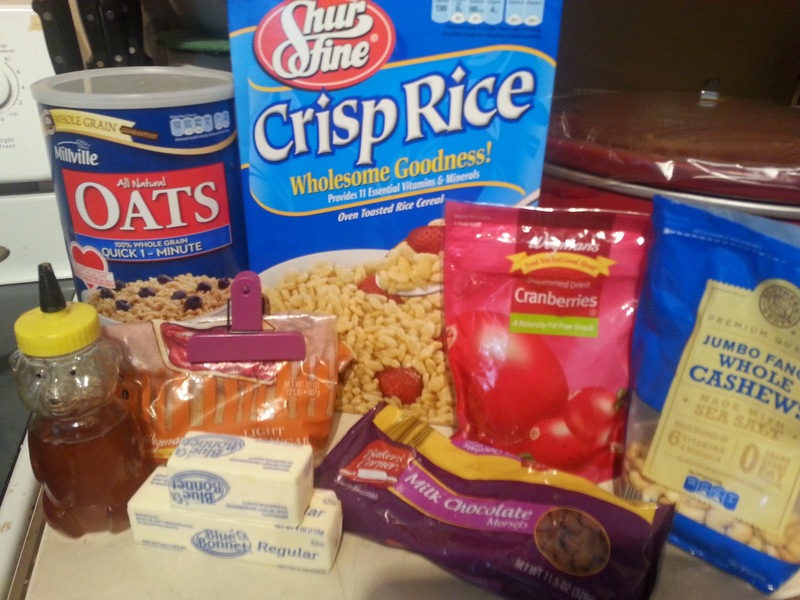 In a large bowl, stir oats and rice cereal together. Set aside. 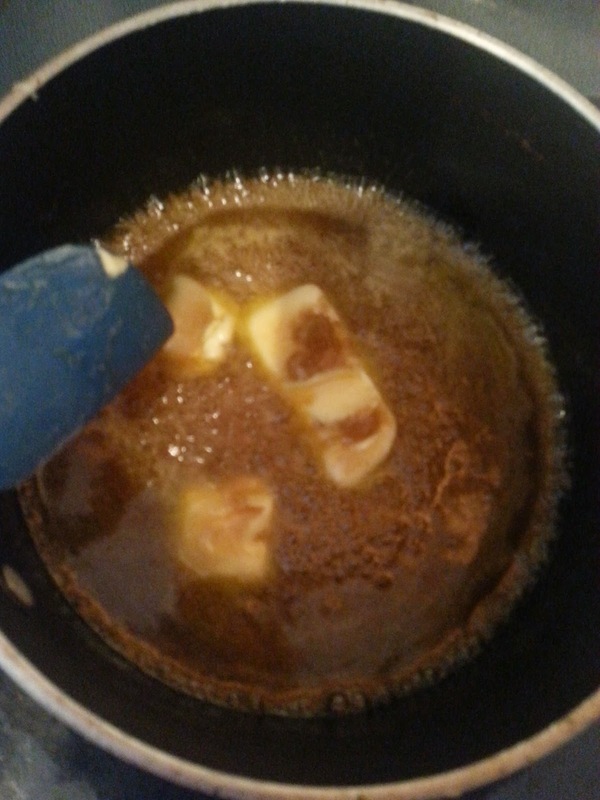 In a medium pot, melt butter, honey and brown sugar together over medium high heat. Let it start to bubble. Reduce heat and cook and stir for 2 minutes. Add vanilla and stir. Pour over dry mixture and mix well until all ingredients are incorporated. Pour into a 13x9 baking dish that has been sprayed well with cooking spray or olive oil. Press down really well until the top is flat. Sprinkle with desired toppings. 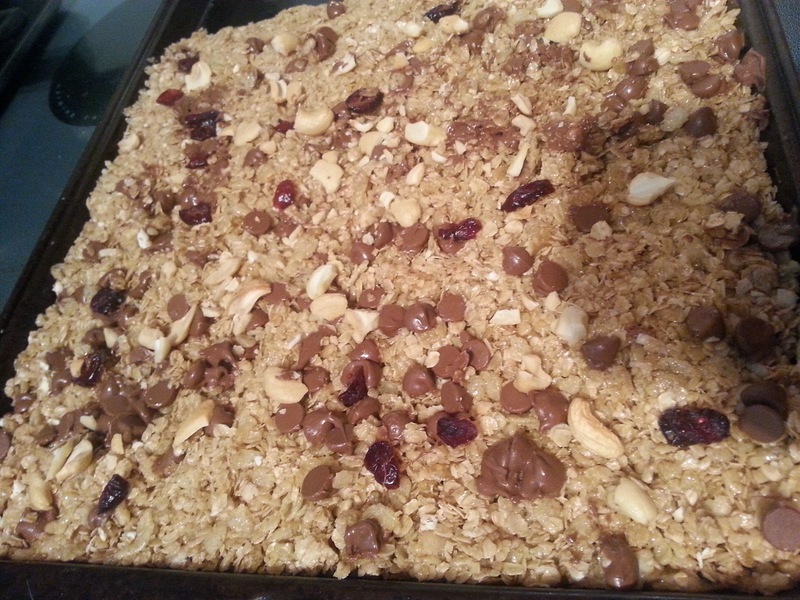 Press toppings into granola mixture. Cool on counter top for 15-20 minutes. Place granola in fridge for 20-25 minutes. Cut into bars & store. 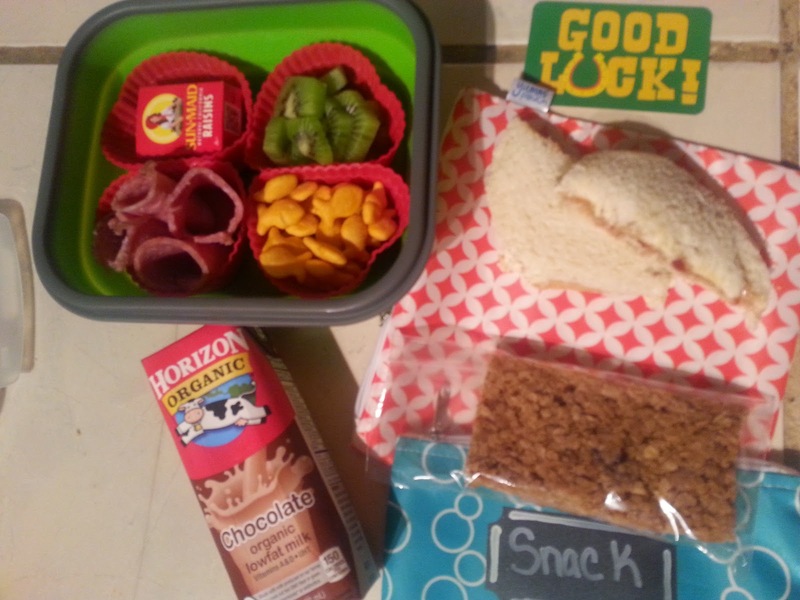 We use snack size Ziploc bags for lunches! 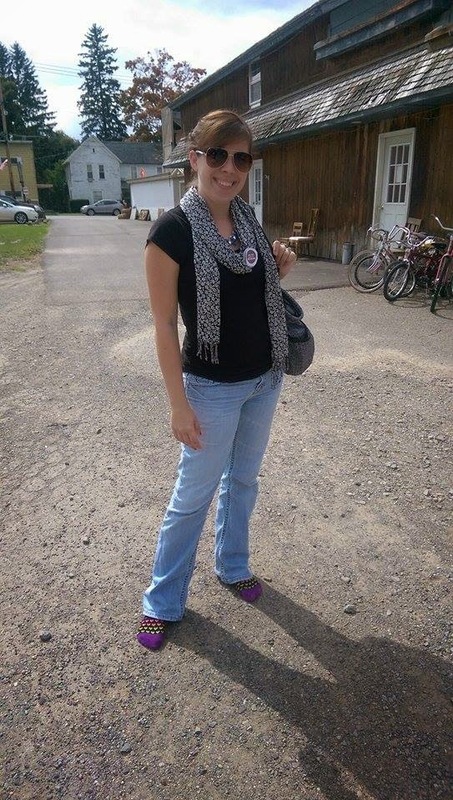 This past weekend I was invited to attend the BabyPalooza Conference in Pittsburgh PA. I really had no idea what to expect since I have been to several different types of conferences this year for work. Online it was described as " a place of free product samples, exciting contests, numerous prizes, fun activities and informative seminars". They had some great kid friendly tables set up like face painting & coloring. They also hosted a Diaper Derby were you watched babies crawl - stop - crawl the wrong way, unfortunately we never saw this during our time at the convention. The gift bags looked awesome! I was SUPER jealous since we only got one free sample our entire time at the convention, that was thanks to Baby's R Us. Our last stop was the Animal balloon guys. They hands down were the best part of this convention. I have never seen such skilled balloon artists. They created tons of awesome unique creations without hesitation. We ended up with a dinosaur & princess!